A livestock intelligence company is providing additional insight into beef cattle operations. Allflex launched SenseHub™ Beef this past summer. Scott Holt, North American marketing manager for Allflex, talks about the new management approach, designed for the beef cattle sector. Allflex, a company focused on animal identification, saw SenseHub™ Beef as an opportunity to become actively involved in the active management of a cow. Producers tag heifers and cows with an electronic tag, which sends health and reproductive data to a producers computer and/or phone. The new, proven product offers beef producers an opportunity to maximize productivity and improve breeding decisions. 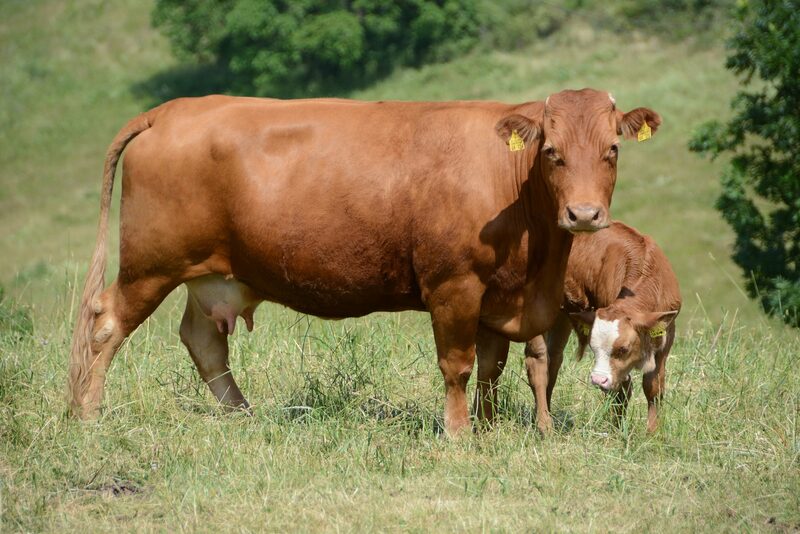 Allflex reports seeing an increase in artificial insemination and higher quality bulls. Holt shares how SenseHub™ Beef can help boost conception rates. For more information on SenseHub™ Beef, visit www.allflex.global/us or call 1-800-989-8247.